In addition to all their upcoming collaboration projects with Jordan Brand, Nike Skateboarding takes on the Iconic Air Jordan Royal and Bred 1 colorways and put their spin on the silhouette. 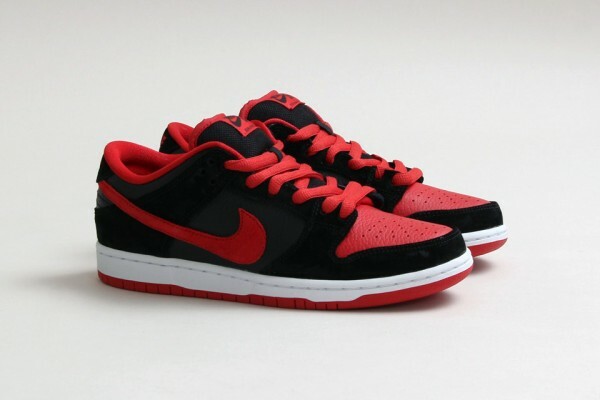 The brand gives the bred 1, a Dunk low Pro SB treatment, hitting the shoe with the same exact color rendition and aesthetics as the OG’s. 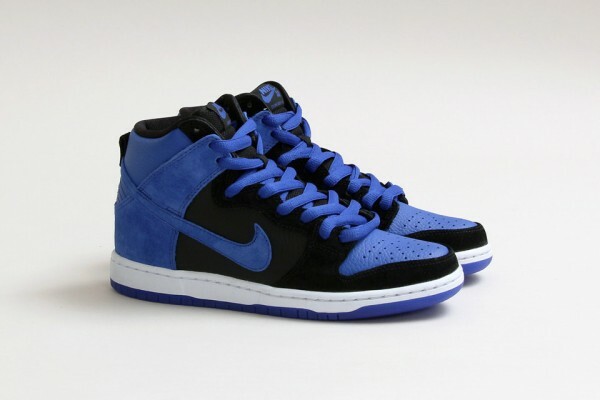 The Royal 1′s get the Dunk High Pro makeover, keeping the same black/blue upper. The Nike SB Dunk “Jordan” Pack is available now at over at the CNCPTS online shop in very limited quantities.